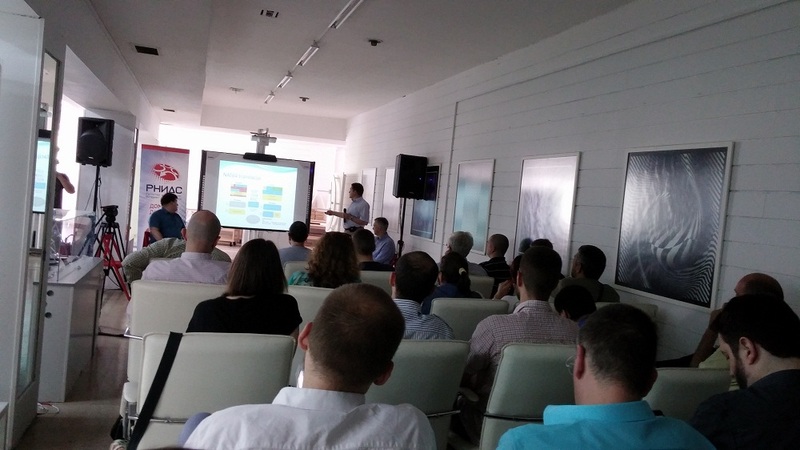 On 5th June 2014, RNIDS held a round table on the introduction of IPv6 in Serbia. The event was held at the Centre for the Promotion of Science, and gathered together over 40 participants, including representatives from all the mobile operators (Telekom Serbia, Telenor, VIP Mobile), the largest fixed-line telephony operators (Telekom Serbia, Orion telekom), cable operators (Radijus Vektor, IKOM, AVcom, Cable Operators Association for Broadband Services – UKOŠ), Internet providers (EUnet, Beotel/Verat, Ninet), the Serbian Open eXchange (SOX), hosting providers (AdriaHost, Mainstream, Magic), the Academic Network of Serbia (AMRES) and state institutions (Ministry of Trade, Tourism and Telecommunications, Ministry of Defence, Ministry of Interior, Institute of Informatics and Statistics of the City of Belgrade). The current situation and possibilities for increasing utilisation of IPv6 in Serbia, technical problems, best practice and IPv6 implementation solutions around the world were discussed at the event. In addition to this, the idea to form the RS Network Operators’ Group, as an open community gathered around a shared interest in improving the quality, performance, stability and security of Internet networks and services in Serbia, was presented at the event. More than 30 attending representatives of operators and other institutions backed the initiative to establish discussion lists for network operators in Serbia with a view to exchanging information and coordinating activities, including the implementation of IPv6. The discussions from this event were taken into consideration when creating the report and recommendations of the RNIDS working group for IPv6 (available in Serbian only), and the future activities of this organisation will be based on these.